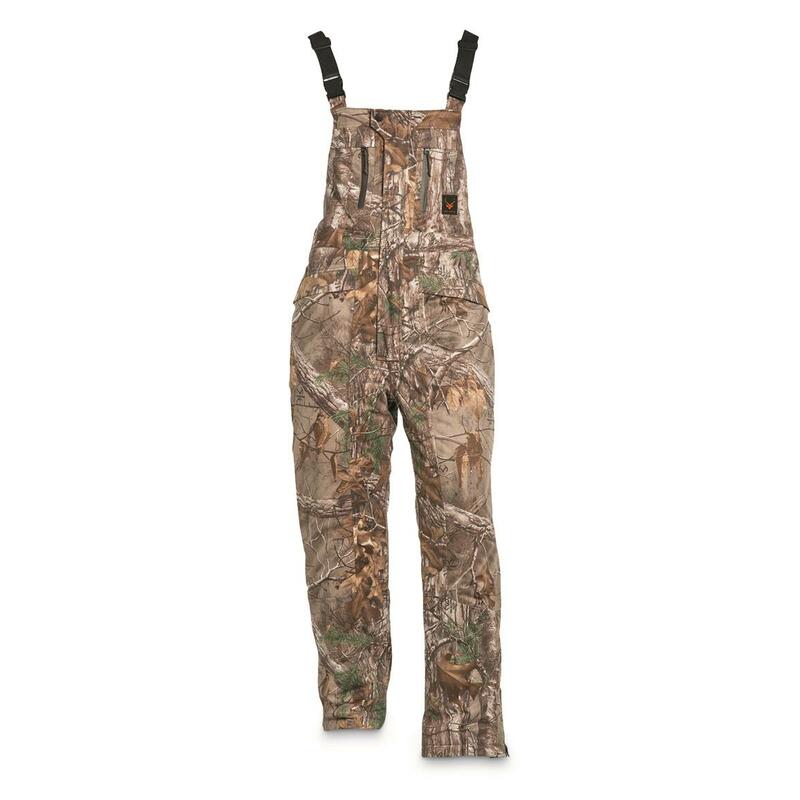 Top scent control meets warmth and comfort! A 100% waterproof/insulated Hunting Bib from Walls Pro Series®, featuring Scentrex® a two-step scent control system that captures and controls 99% of human odor-causing bacteria! Scentrex® does not affect breathability, and it's self-regenerating for up to 50 washes. 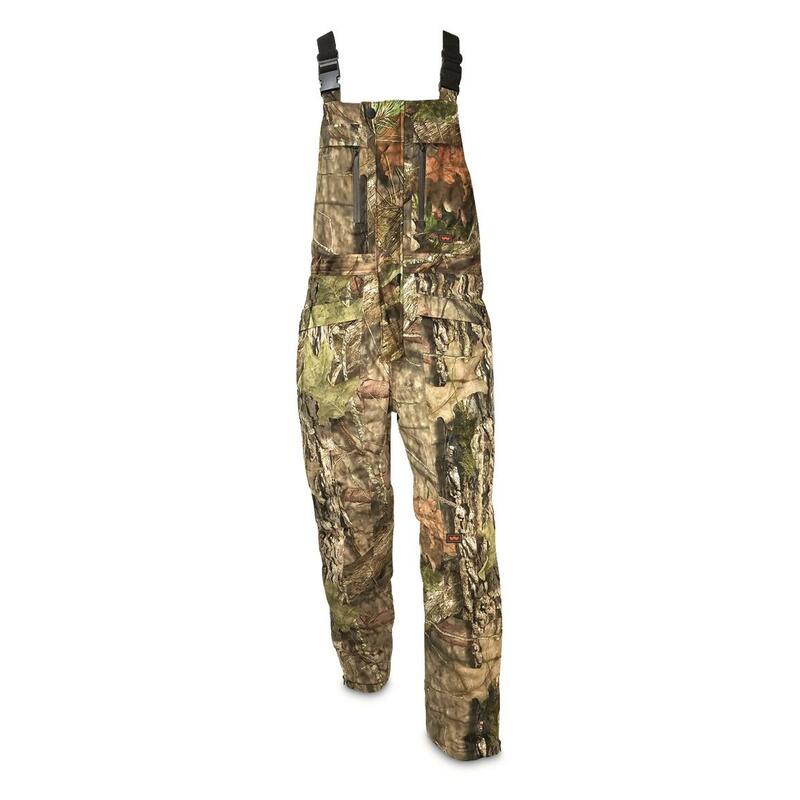 The Bibs features a 100% polyester brushed jersey shell with a polyurethane coating that keeps water OUT, while maintaining breathability. 200 gram ThinsulateTM Insulation in the body plus 100 gram Thinsulate Insulation in the legs delivers lightweight warmth. You've got a seriously comfortable Bib with serious scent control! Hunters know that a deer's sense of smell is 500 to 1,000 times more acute than a human's. Scientists believe that deer have thousands of sensitive receptors in their nose that enables them to sort up to six smells at one time. That's why eliminating as much human odor as possible is key to a successful hunt. Borrowing technology from the medical industry, Walls Pro Series® is proud to introduce Scentrex, a two-step system that captures and controls 99% of odor-causing bacteria. The science behind Scentrex is Agion Active XL®, a silver-based antimicrobial that prevents the formation of odor-causing bacteria. If any microbes DO form, a second layer of protection captures and degrades them. Scentrex stays breathable, is self-regenerating, non-toxic, and GUARANTEED effective for up to 50 home launderings.